The 1967 had 5 angled side vents. The 1956 had adjustable seats on both sides. Two-tone paint was not an option in 1962. The 1966 had 4 wheel disc brakes. The 1975 was the first year to have L82 on its hood. 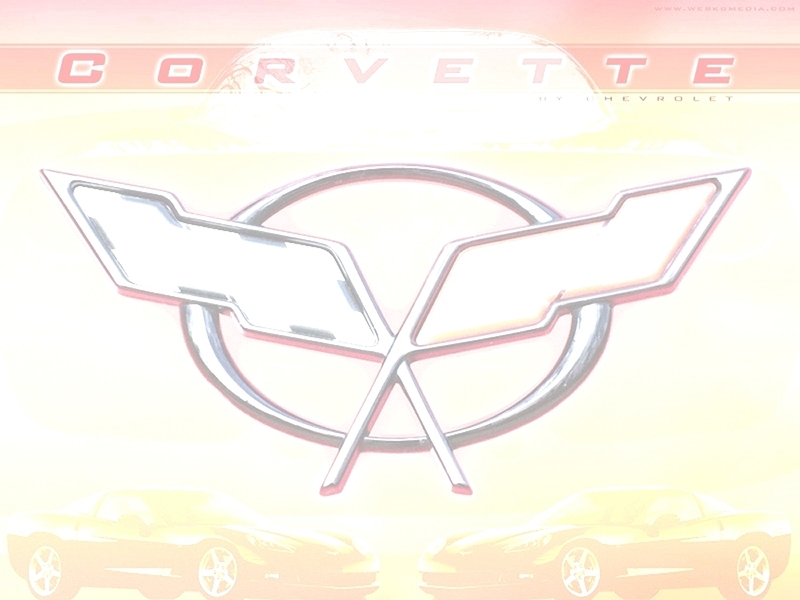 The word Corvette appeared only 2 times on the 1954. The last year for the 327cu in engine was 1968. There were no options in 1954. Were rocker panel moldings smooth or ribbed on ‘79’s. The hood scoop on the big block ‘67 was exclusive to it’s year. True. The 1981 Corvettes from Bowling Green were available in two-tone only. True. Were courtesy lights standard on the ‘60? No. The Sting Ray name was not used on the 1968 Corvette, but returned in 1969?